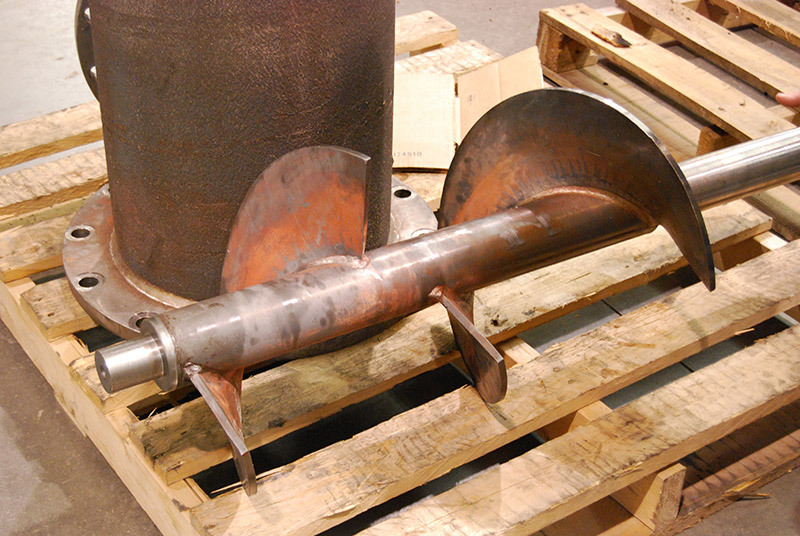 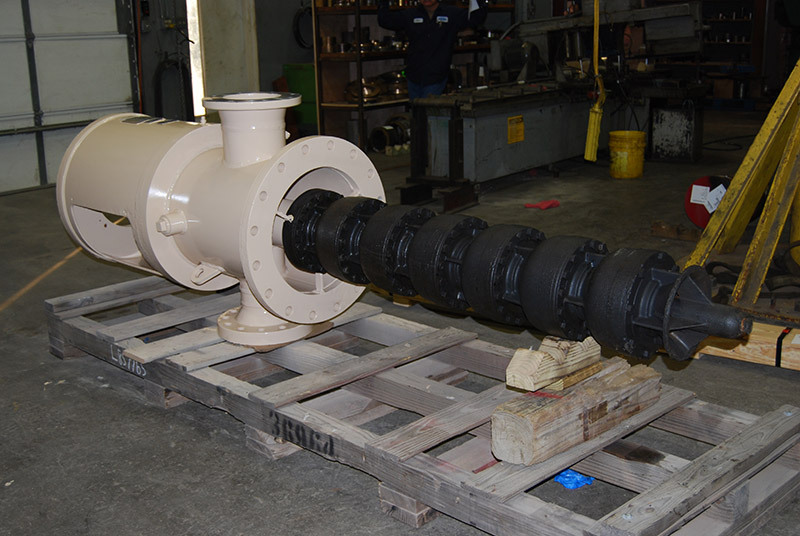 From highly specialized rotary feeders and diverter valves to multi-stage vertical and horizontal sump pumps, Baytown Ace Industrial Services is capable of rebuilding your process equipment. 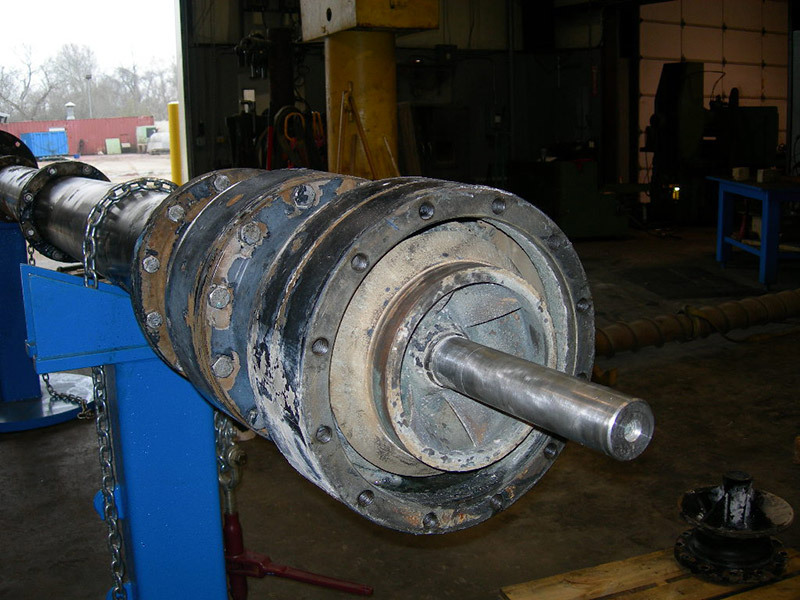 We have a complete mechanical shop staffed with highly experienced mechanics. 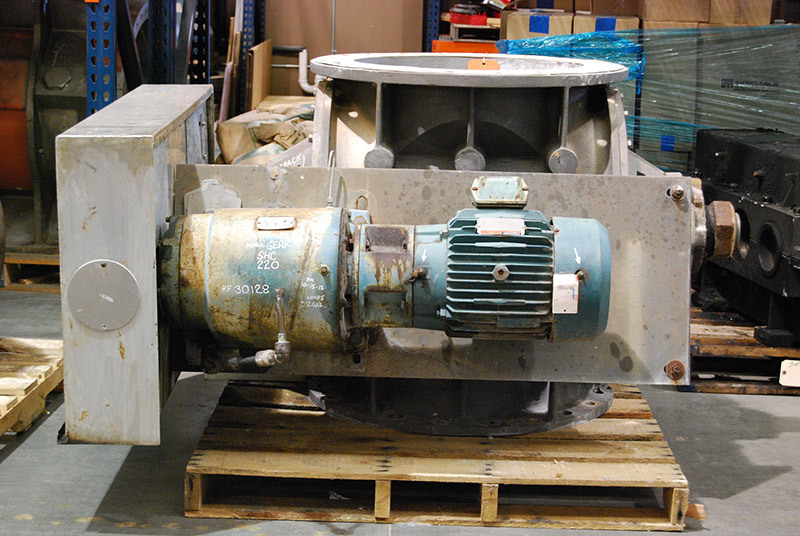 We can test under power gearboxes, rotary valves and additive feeders. 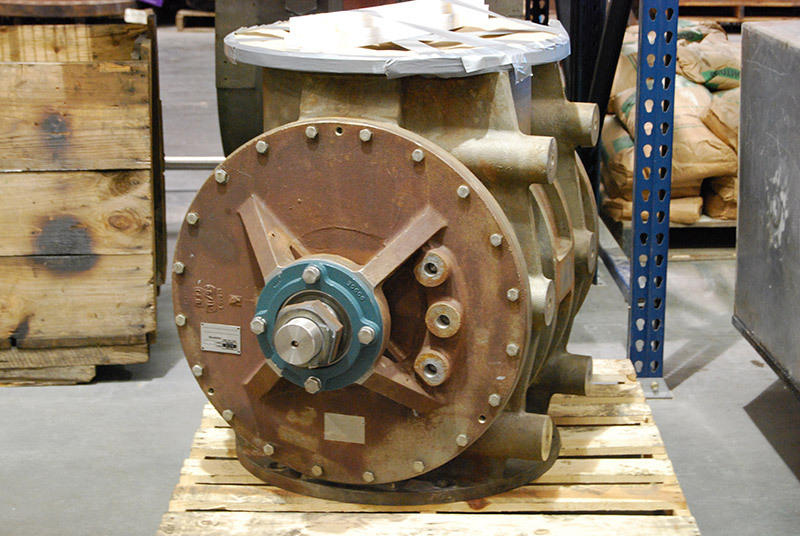 Listed below are some parts we regularly repair: Airlocks, rotary feeders, gearboxes, gear pumps, babbitt bearings, split case pumps, vacuum pumps, blowers, extruders, conveyors, hydraulic/pneumatic cylinders and conveying equipment, dies and cutter heads, hammermills, repair and test of mechanical seals.